With the ELH Gauge, Anderson has combined our understanding of homogenizers and the dairy environment along with the design principles of our class leading EL gauge. The ELH is designed from the ground up to be the toughest, most reliable gauge for homogenizer applications. 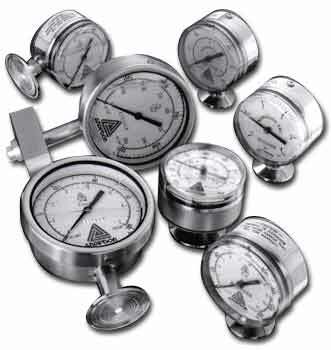 With over 30 years of experience building and repairing hundreds of thousands of gauges we’ve identified and addressed all the key causes of premature failure. While the ELH is undoubtedly the most durable 3-1/2” homogenizer gauge available today, it is also quite innovative. It comes available with a fully potted and sealed integral transmitter that can be field calibrated for both zero and span. Configured with a broad range of sanitary homogenizer fittings, direct or panel mounting, and the optional integral transmitter, the ELH is likely to be the perfect replacement gauge for your homogenizer. 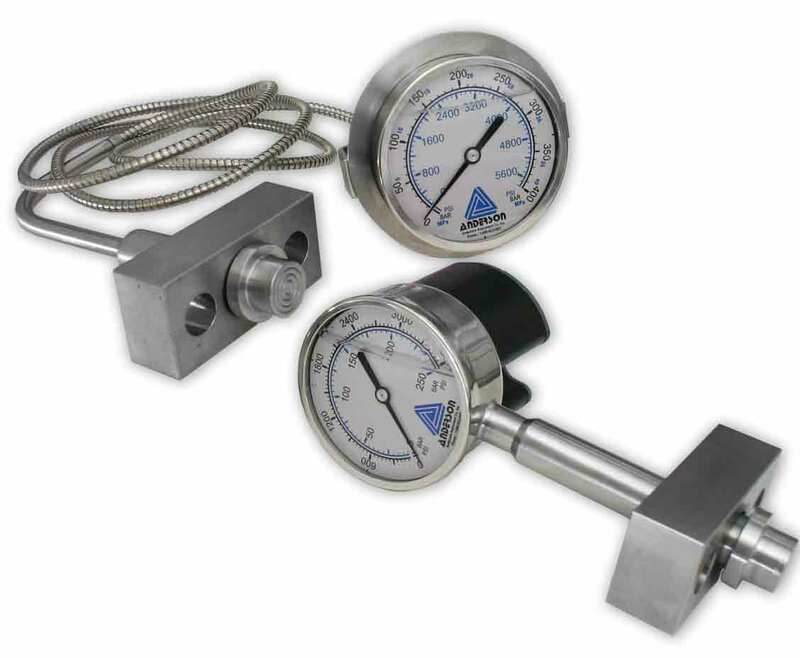 And because it’s an Anderson gauge you can rest assured it meets every current sanitary standard and is being used by the tens of thousands in food, dairy, beverage, and brewing applications worldwide.